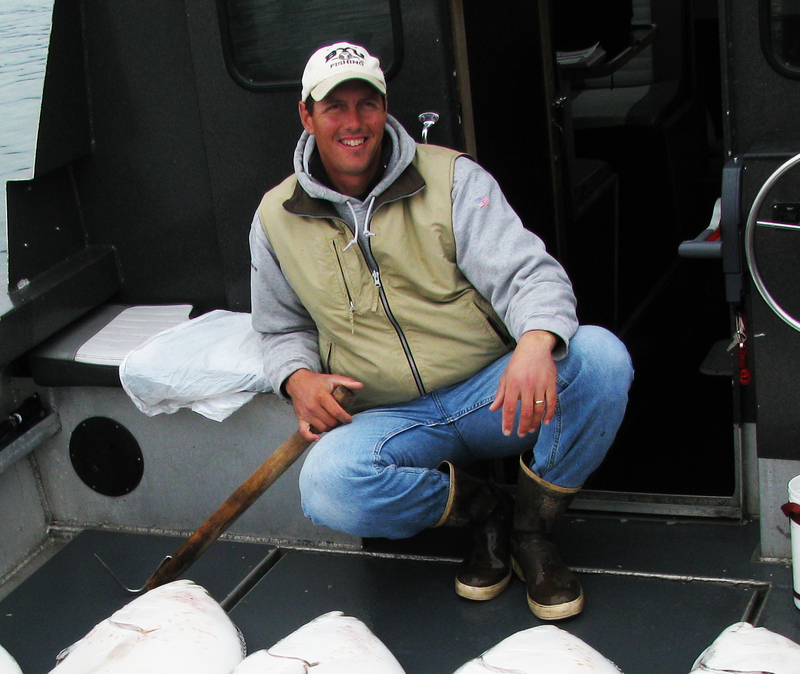 Forrest comes to SEAGO with 23 years of experience in the Southeast Alaska sportfishing industry as a guide and charter business owner. He’s been engaged in the fisheries management process as an advocate for charter interests since early 2000, has served on the SEAGO board of directors, and as SEAGO’s interim Executive Director in 2011. He was a staff member for CATCH, working to form the Recreational Quota Entity (RQE) which allows for compensated transfer of commercial halibut to the charter sector. Outside his occupational interests, he enjoys family life with his wife and seven children, and community service.